A visual guide for killing the ghost with shock therapy. As is the nature of all guides, there are mild spoilers contained in this video, but I have done my best to keep them as vague as possible. Hey this is Nikki, bringing you some tips on how to unlock the Roll on Two achievement in Infliction! Due to the nature of the enemy's random spawning in this area, it might require multiple attempts on your part. I'm going to roll the recording of when I first unlocked this achievement then show you how I do it now. After reading Maggie's letter on the kitchen counter and observing the strange red sky out the kitchen doors, you'll be transported to the cafeteria area of an asylum. 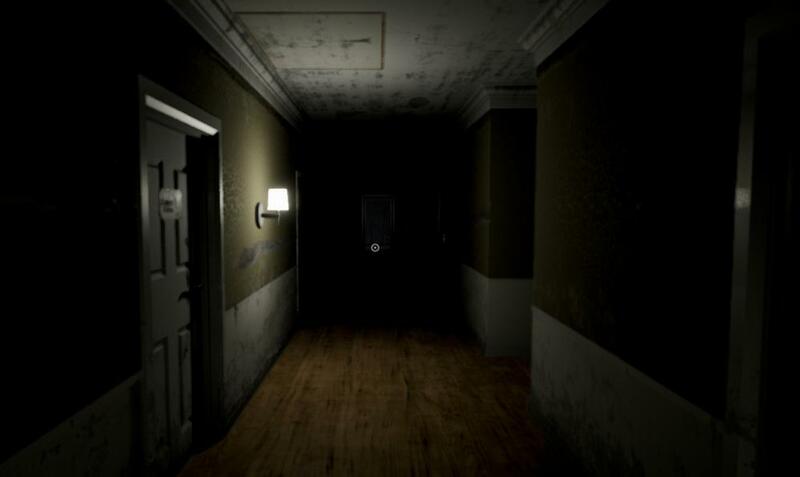 Beyond the hallway door is where the entity is wandering around between different holding cells. In somem of these cells are beds you can hide under, and multiple cool atmospheric environment features, but there's nothing else really consequential to collect or achieve here. In this run, I waited to see if I could tell where she was, and waited until I saw her move out of my way. 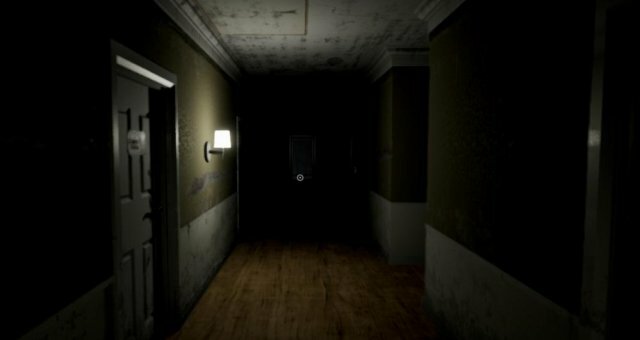 You want to head to the room with the flapping doors, fourth set on your left, and push through them. Enter the door immediately on your right. You'll notice youre now behind the controls of an electric chair. Hit the switch on the left, and watch the lights closely as they light up. The entity will spawn on the other side of the glass and attempt to run in to get you. Make sure to throw the switch on the right ("roll on two!") as soon as the fifth light comes on. I've had my quickest successes marching straight for the room without hesitating, hiding or looking elsewhere!